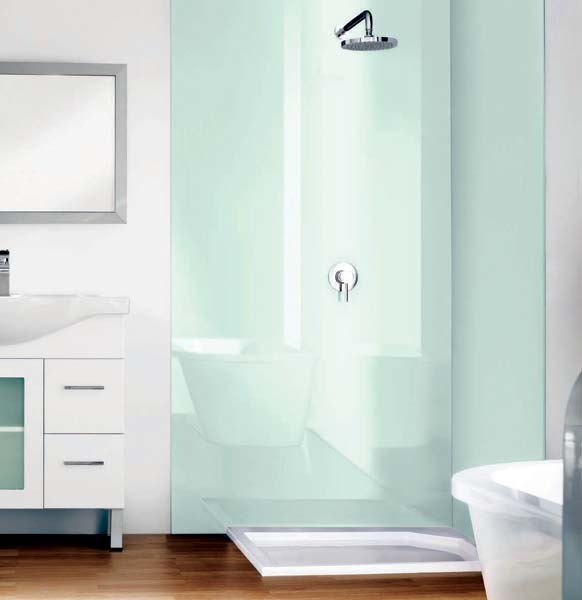 Abacus Direct Ltd are one of the nation’s leading manufacturers and specialist distributors of bathroom and heating products. 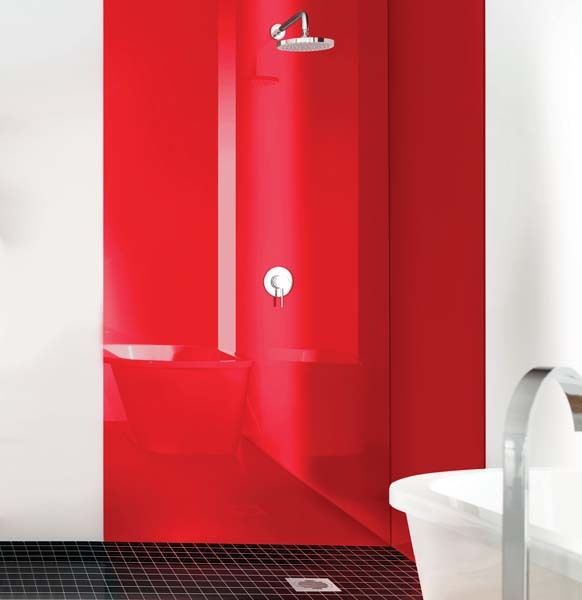 Abacus Direct Limited prides itself in the technical and innovative manufacture of all our brands. 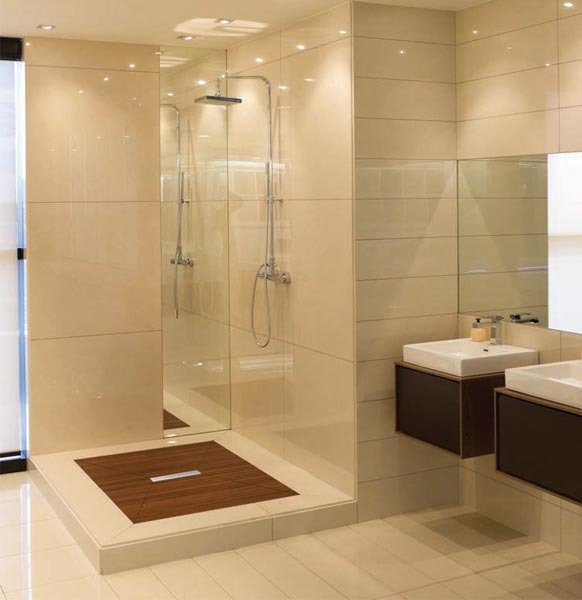 Our aim is to offer unique selling points and sales opportunities for all our customer base through continued and detailed product development whilst offering manufacturing innovation and design – led products that will enhance the appearance of any bathroom. 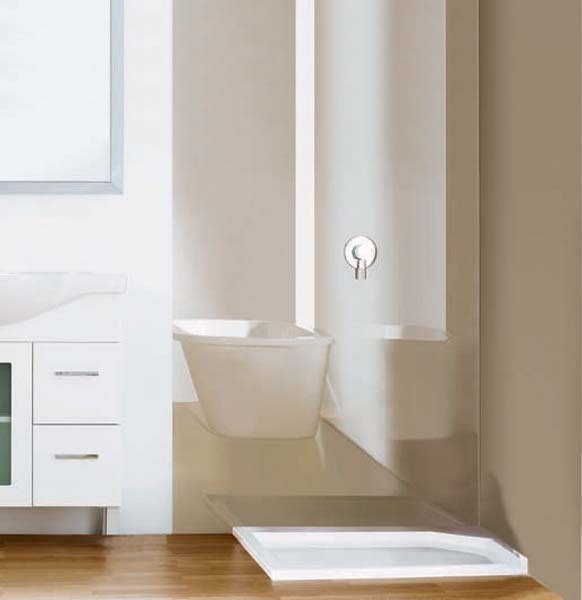 The award winning Lustrolite Panel from Abacus Direct Ltd brings life to shower walls & kitchen splashbacks, it is easy to work with and can be installed rapidly over new or existing wall finishes. 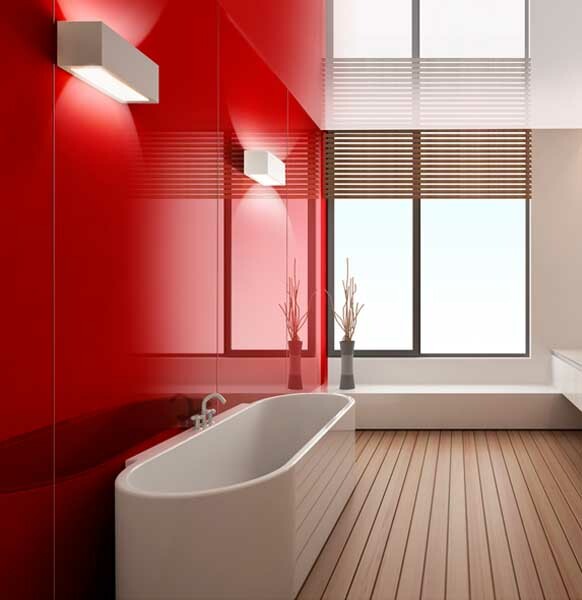 LustroliteÂ® is an advanced multi-layer acrylic sheet that looks just like glass. 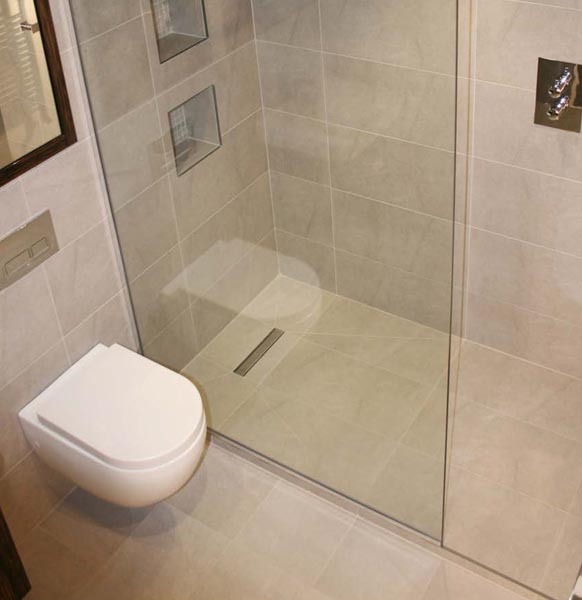 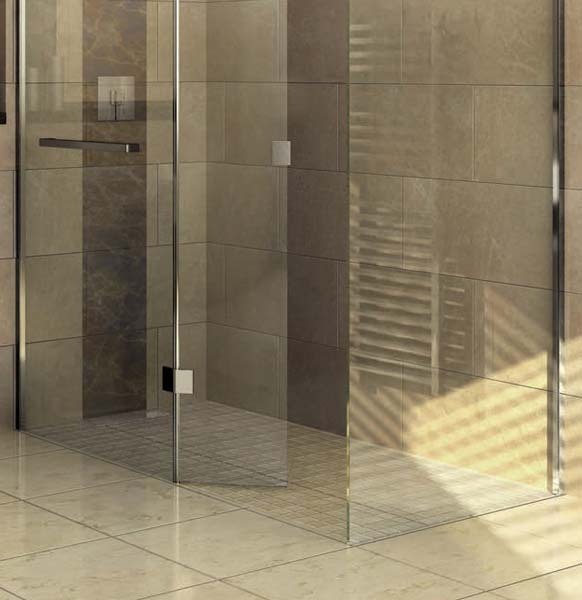 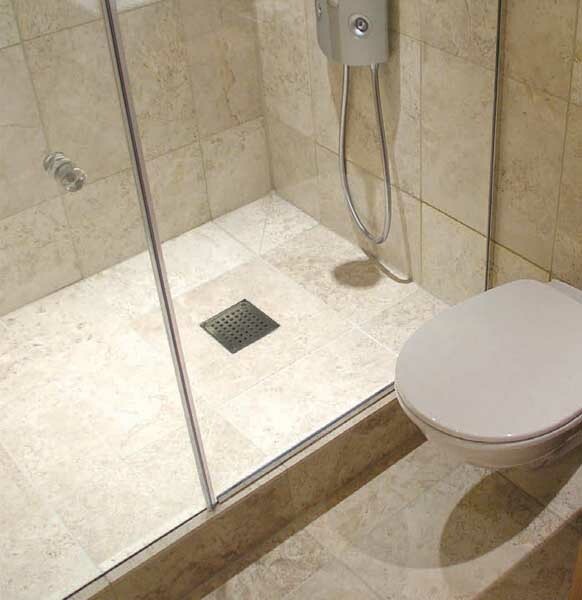 Lustrolite applications include shower walls, bathrooms and kitchens. 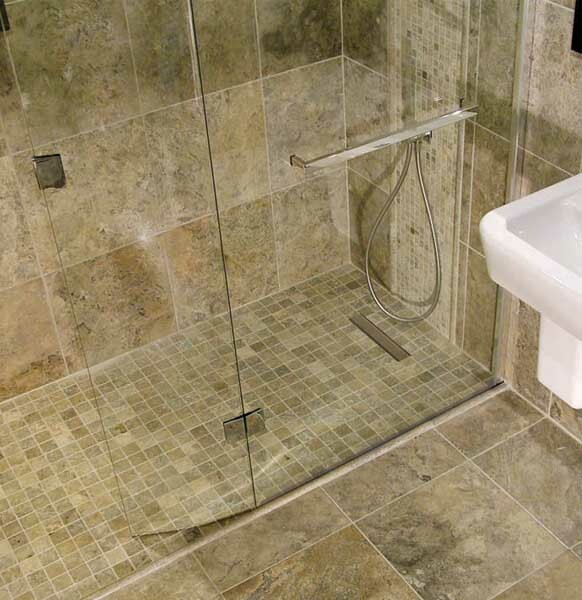 Abacus Elements are a range of easy to install, tileable wet floor systems suitable for both domestic or commercial application. 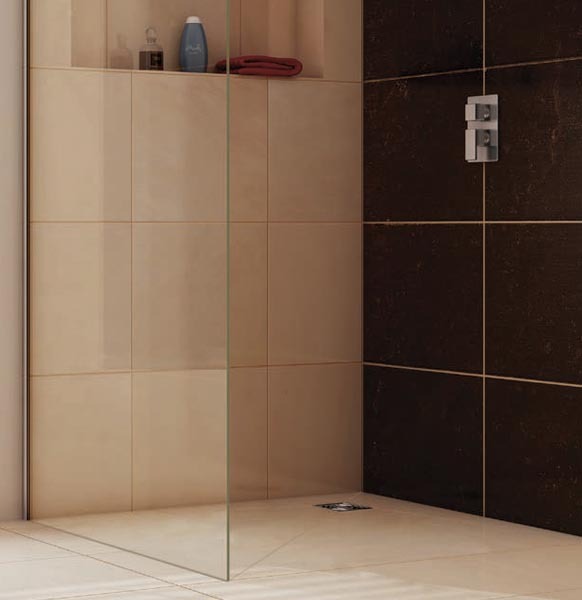 Abacus Elements is made of a waterproof structural foam with high insulation properties, making it the perfect solution when waterproofing and electrically heating the bathroom.